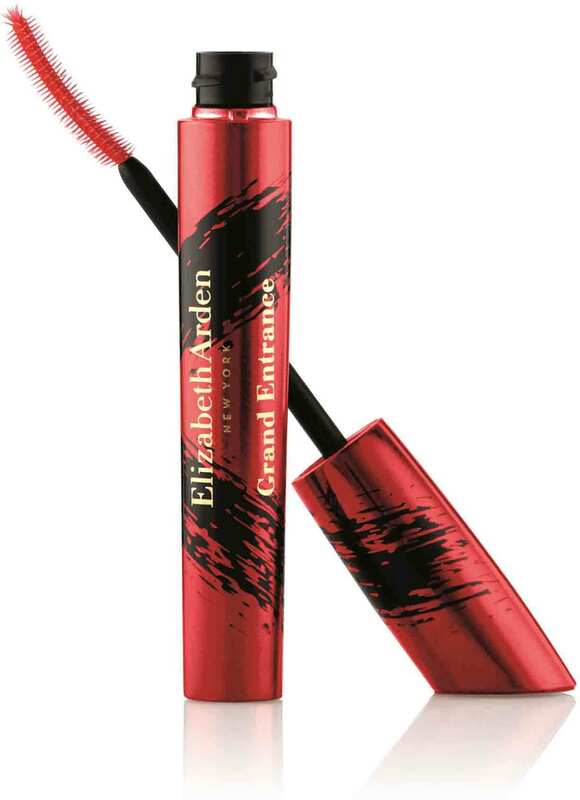 Grand Entrance Mascara is a triple effect mascara with precision brush technology is specially designed to instantly deliver an 80% increase in lash length and volume and a 162% increase in curl for luxe, lush lashes that are sure to make a grand entrance wherever you go. It has a glossy, long-wear and water-resistant formula effortlessly coats lashes to separate, extend and intensify their appearance. Featuring a distinctive, 3-in-1 triangular brush technology, it creates customised and dramatic lash effects. Its ergonomic curved reservoir precisely transfers the perfect amount of product onto lashes for outrageous body without clumping. Shades: Stunning Black, Stunning Brown.